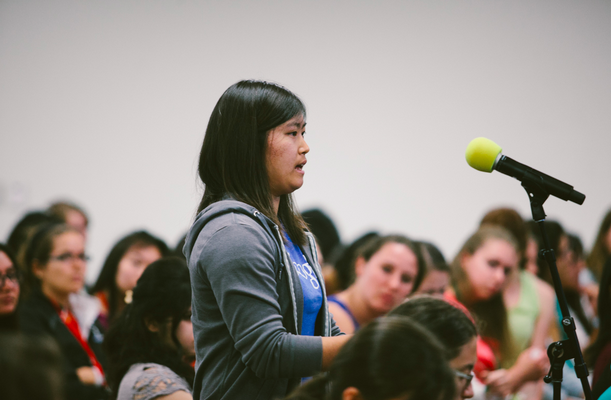 During this event, Google provided interns with the opportunity to build their skills, network with fellow interns, engage with full-time GWE in various stages of their careers, and be inspired by this growing community of women in tech. The first day of the summit kicked off with interns taking part in professional development classes and technical interview trainings. The interns asked lots of great questions and gained insight on what engineers look for during the interview process. Day two was spent hearing from and engaging with GWE from across a wide range of roles and teams including Chrome OS, Google [x], Knowledge Engine, and Youtube. When interns weren’t learning about some of Google’s most exciting products, they participated in technical and career discussions while getting the opportunity to network with both full-time and intern GWE. A lot of fruitful conversation was had around the challenges facing female engineers and encouraging our interns to grow into strong role-models in their communities and on their campuses. 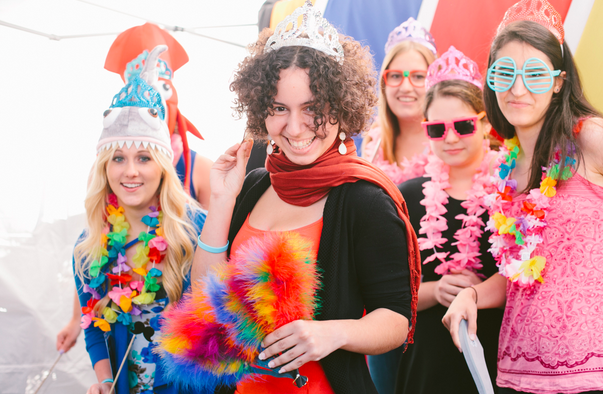 To close out the We Are GWE summit, the Tech Intern Programs team hosted a luau themed party in front of Charlie’s at the Googleplex. Interns and Googlers got the chance to let down their hair and dance the evening away with great music, food and drinks. 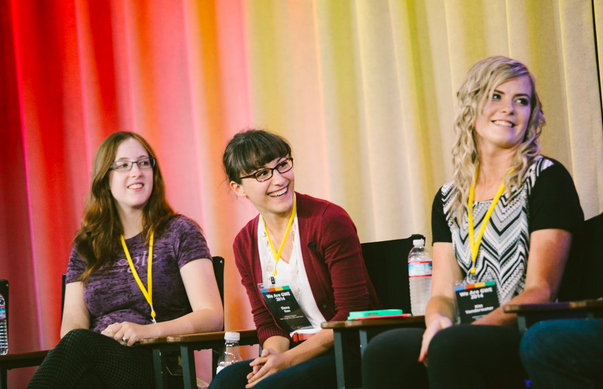 As much as Google celebrates the accomplishments of our female technical interns, it encourages them to be audacious leaders. That’s why we’re excited to invite our global female interns to the upcoming Grace Hopper Celebration in October! We hope that our interns become even more inspired and motivated as they engage with world renowned female technicians and scholars. Intern season is in full swing and Google is excited to be hosting the largest ever class of female technical interns across 18 offices in North America. 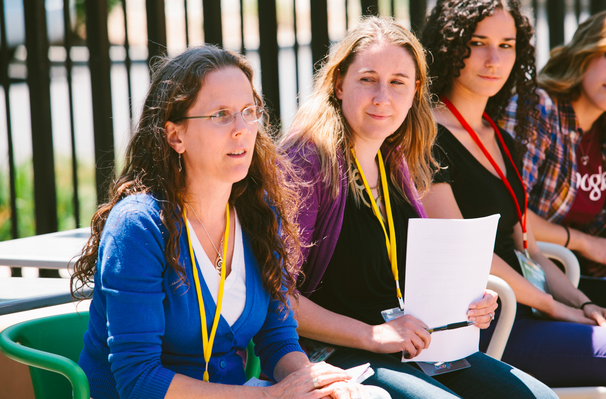 Google hosted its second annual We Are GWE (Google Women Engineers) intern summit at the Googleplex in Mountain View, CA. 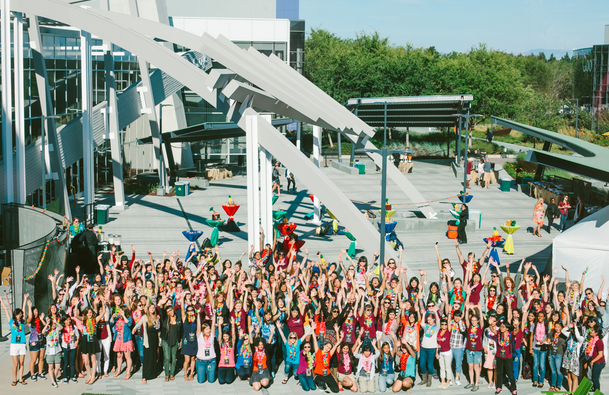 Over 270 female technical interns from across Google’s product areas joined together for two days of developmental and networking activities and celebration.